Looking to launch or grow your own affiliate program in house but lacking a little first hand knowledge? Our bespoke training sessions are aimed at marketing or e-commerce teams giving them the inside knowledge and information to launch & manage a successful affiliate program. Get in touch to chat about your requirements. 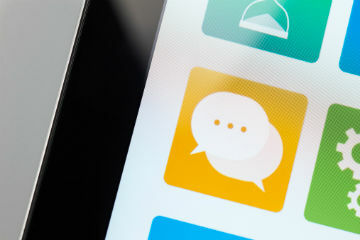 LOOKING FOR A HELPFUL CHAT ABOUT AFFILIATE MARKETING? 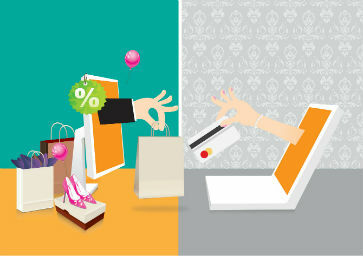 We'd love to hear from you either by phone: + 44 (0)191 233 6334 or by email: hello@clockworkaffiliates.com. Clockwork Affiliates have been excellent at managing our program with Travelzoo, consistently delivering against targets and growing the channel. Their account management and dedication means I don't have to worry about the affiliate channel. Scribbler have worked with the Clockwork team for several years now and always found them to utilise their contacts in the affiliate sector to negotiate mutually beneficial opportunities for us and our affiliates on the program which has been to great success. "Clockwork Affiliates have been running our programme since August 2016 delivering consistent year on year growth. Their knowledge and enthusiasm for affiliate marketing is great and allows us to concentrate on other channels knowing the affiliate channel is in good hands"
The affiliate channel generates approximately 20% of Scribbler's online revenue. 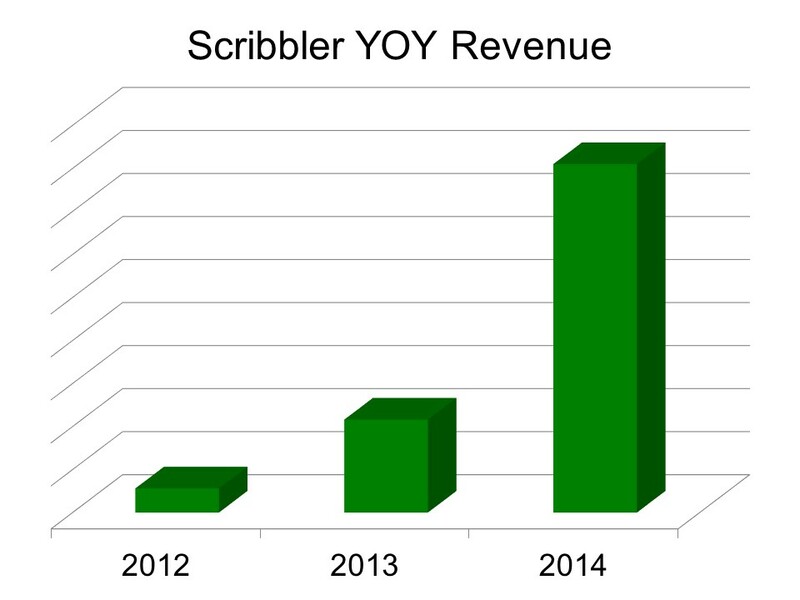 In order to grow the program and ultimately expand Scribbler's digital footprint, we have a variety of different strategies and techniques to maximise the program's performance. 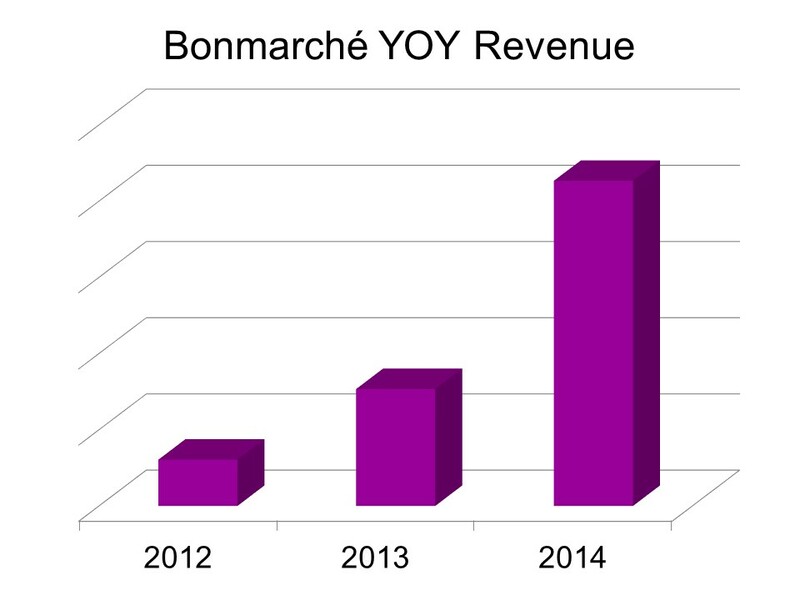 Bonmarché aim to maximise their activity through the affiliate channel to reach a younger audience online. We have been managing the program for over 2 years, developing a robust affiliate marketing strategy to grow the program year on year. 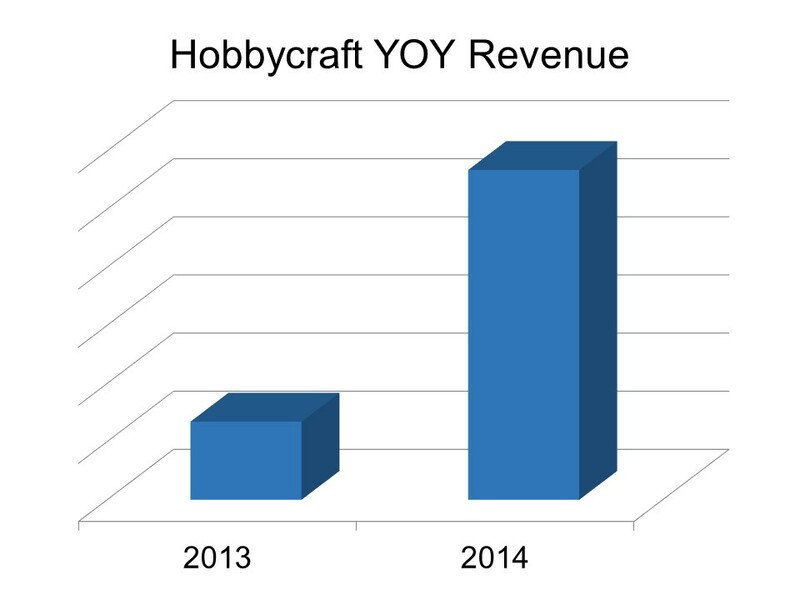 We launched Hobbycraft's affiliate program in 2013 and well exceeded our target in the first 12 months! 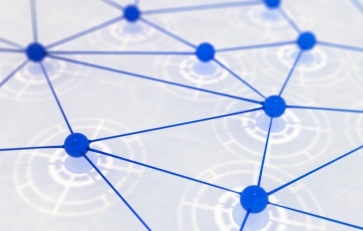 Managing the affiliate program with a flexible strategy is the key to achieving 20% year on year growth.